The popular notion that marijuana is largely harmless has led many people to shrug at efforts to legalize the drug across the country. A groundbreaking study published this week in the Journal of Neuroscience, however, shows that even casual marijuana-use carries serious implications. Young adults who occasionally smoke marijuana show abnormalities in two key areas of their brain related to emotion, motivation, and decision making, raising concerns that they could be damaging their developing minds at a critical time, according to a new study by Boston researchers. Other studies have revealed brain changes among heavy marijuana users, but this research is believed to be the first to demonstrate such abnormalities in young, casual smokers. The study examined forty young adults ages 18 to 25. Of the forty participants, half reported using marijuana at least once a week while the other half reported not having used marijuana in the past year as well as indicating they had smoked marijuana fewer than five times in their lives. This allowed researchers to compare casual marijuana users with non-users. What they found was marijuana-use affects brain development–even among casual users–and that the amount of marijuana a casual user smoked directly affected the brain, with heavier users showing more brain abnormalities. As we have written before, chronic or heavy marijuana use has been linked to deficiencies in cognitive function, schizophrenia, stroke, and even death. This latest study, however, takes that research a step further, linking even moderate marijuana-use with negative consequences. This raises a serious question: If even casual marijuana use has negative effects on the brain, how can marijuana be used safely as medicine? If using marijuana as little as a few times a week affects a person’s emotions and impairs their judgment, how can a person use “medical” marijuana at all without suffering cognitively? 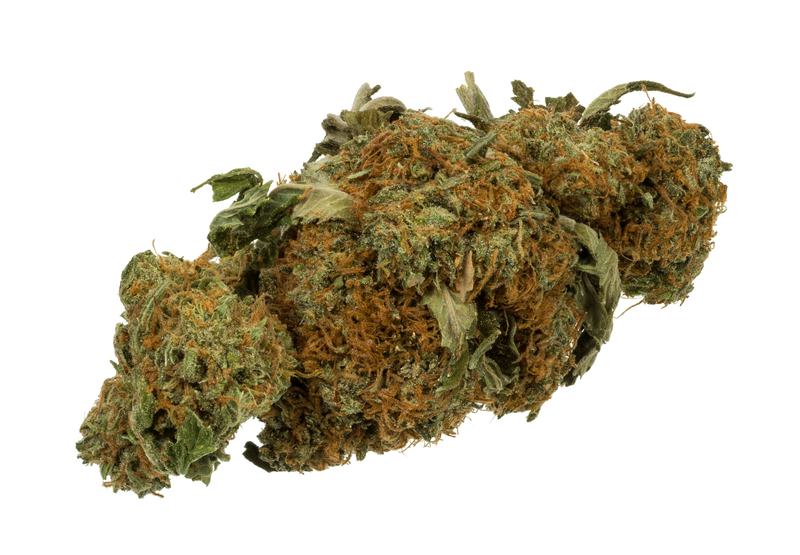 People who use marijuana as “medicine” often report using daily or even multiple times a day. To put that into perspective, the median number of joints smoked by marijuana users in this latest study was six per week–less than one a day, on average. If smoking less than one joint a day each week noticeably affects the brain, how much more will a person’s brain be affected if they smoke multiple joints per day? We’ve said before that treating the cannabis plant like the opium plant would allow doctors and scientists to determine marijuana’s medicinal properties (if there are any); extract or synthesize marijuana-based medicine; and then prescribe those medicines through a hospital or pharmacy the same way we do every other medication. Leaving patients to grow and smoke marijuana at home, however, seems incredibly irresponsible–especially in light of this latest research. After all, what good is a “medicine” if side-effects include brain damage?